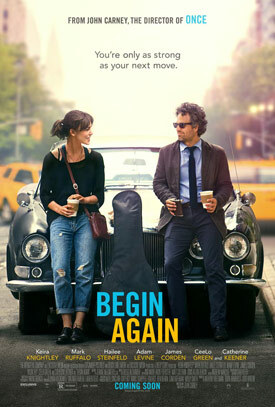 Keira Knightley, Mark Ruffalo, Hailee Steinfeld and Adam Levine star in writer/director John Carney’s comedy Begin Again, formerly titled Can a Song Save Your Life?. Watch the movie trailer and view the movie photos below. 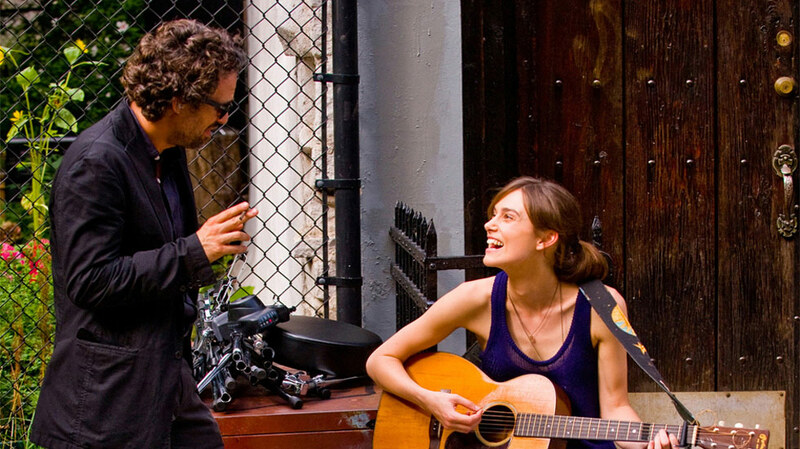 In the film, a dejected music business executive (Ruffalo) forms a bond with a young singer-songwriter (Knightley) after she breaks up with her long-time boyfriend (Levine). 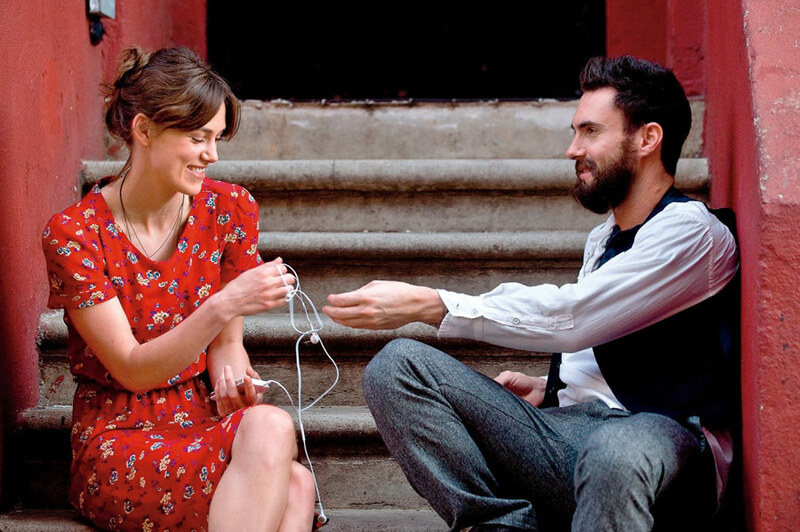 “Begin Again” is a soul-stirring comedy about what happens when lost souls meet and make beautiful music together. Gretta (Keira Knightley) and her long-time boyfriend Dave (Adam Levine) are college sweethearts and songwriting partners who come to New York when he lands a deal with a major label. His new-found fame soon tempts Dave to stray, leaving a reeling, lovelorn Gretta on her own. Her world takes a turn for the better when Dan (Mark Ruffalo), a disgraced record-label exec, stumbles upon her performance in the East Village and is immediately captivated by her raw talent. From this chance encounter emerges a mutually transformative collaboration set to a summer in New York City soundtrack.